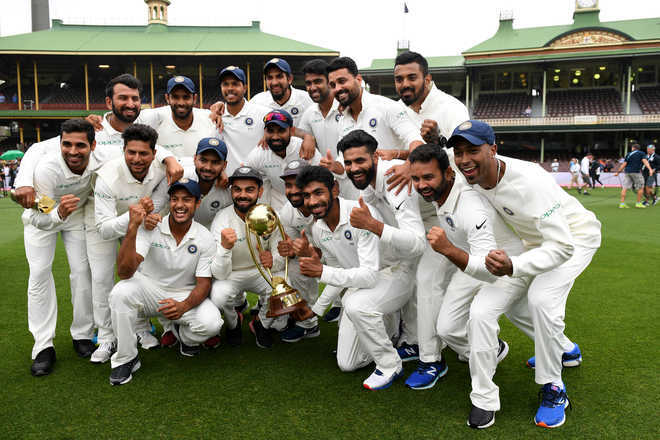 The Indian Cricket team made their country proud by beating their opponent Aussies by 2-1 on the Melbourne Cricket Ground in Sydney on Sunday, 30th December 2018. This was the most awaited win for India to defeat the Australian team on their ground. The wait of 71 long years finally came to an end when India won over the Aussies. 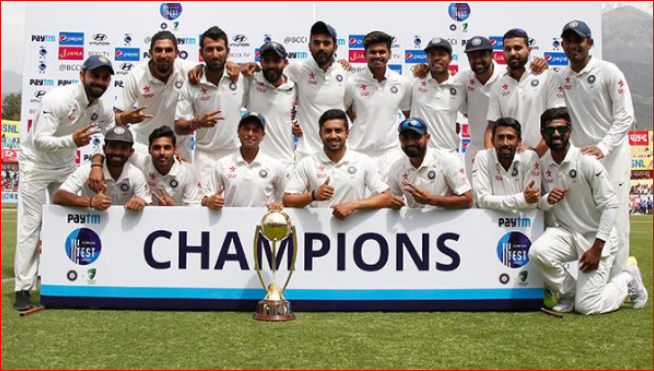 India retained their Number One status in the world by retaining the “Border-Gavaskar Trophy” at Melbourne Ground. 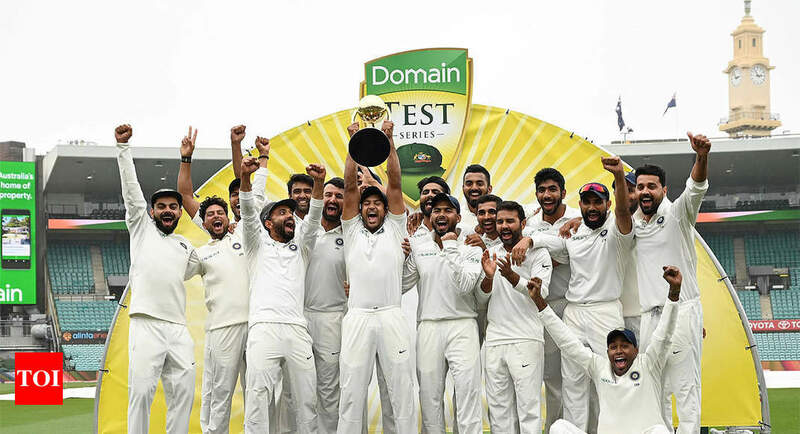 Since the touring to Australia began in 1947-48, India has finally grabbed their feet on the Australian ground by defeating them for the very first time in Test Series. 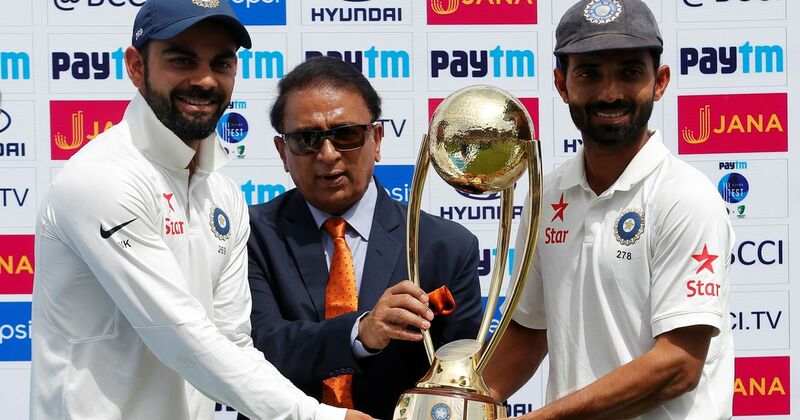 Subsequently, Virat Kohli becomes the first Asian captain and also the Indian captain to win a magnificent Test series in the land of Australia. 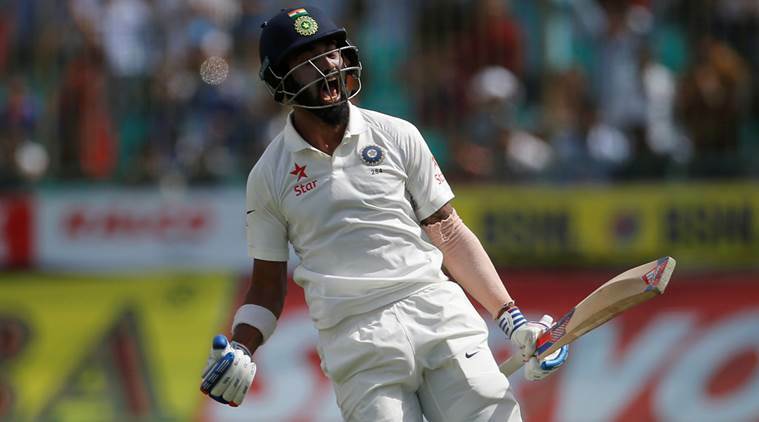 India ruled their fourth and final Test series with a grand win by 2-1 in Sydney as the match was abandoned on Monday because of rain. Australia was on trail then by 316 runs while the match got called off in the form of a draw. 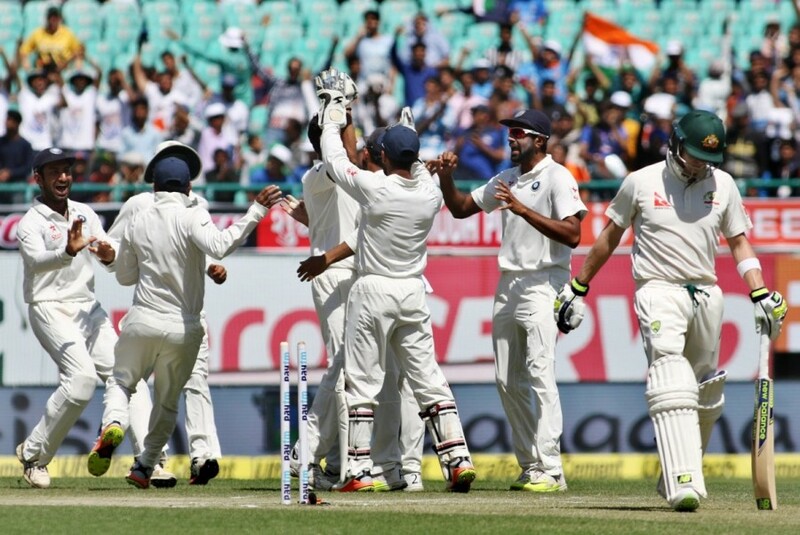 Thus, India wins the Test matches held in Adelaide and Melbourne as the wait of 71-years finally ended. After the superb win in Test Series, Indian are eyeing to win the ODI series too.